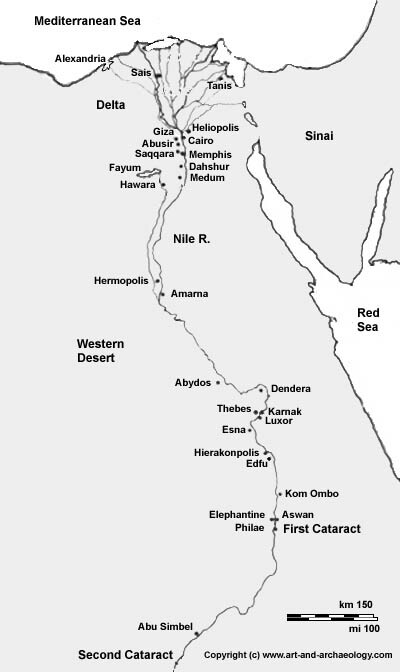 The Middle Kingdom pharaoh, Amenemhat III, built two pyramids - this one, and one at Hawara. He was buried in the Hawara pyramid. 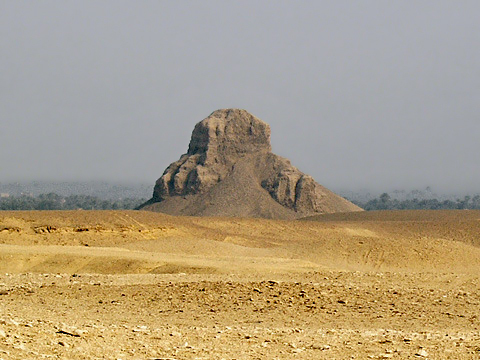 The Black Pyramid at Dahshur, shown here, is ruined and currently inaccessible to visitors. Like most Middle Kingdom pyramids, Amenemhat's pyramid was built of limestone casing which covered a mud brick interior core. After thieves stripped the casing in antiquity, the core eroded away to its present state.